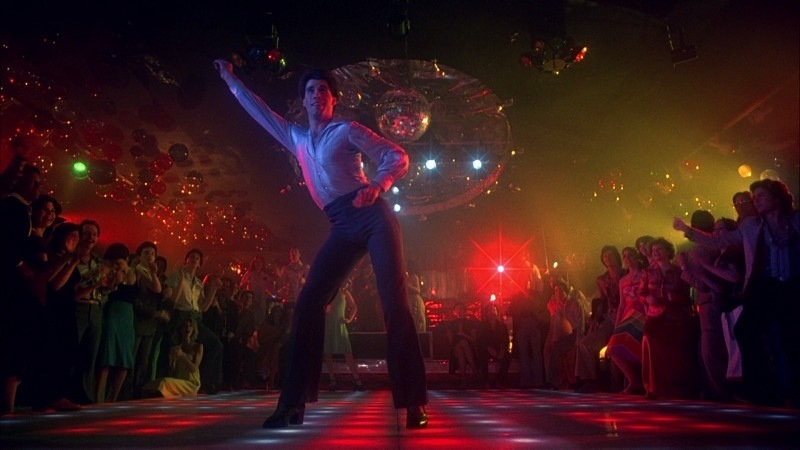 Saturday Night Fever released in 1977 is one of my favorite films and its been one ever since I first saw it as a teenager. 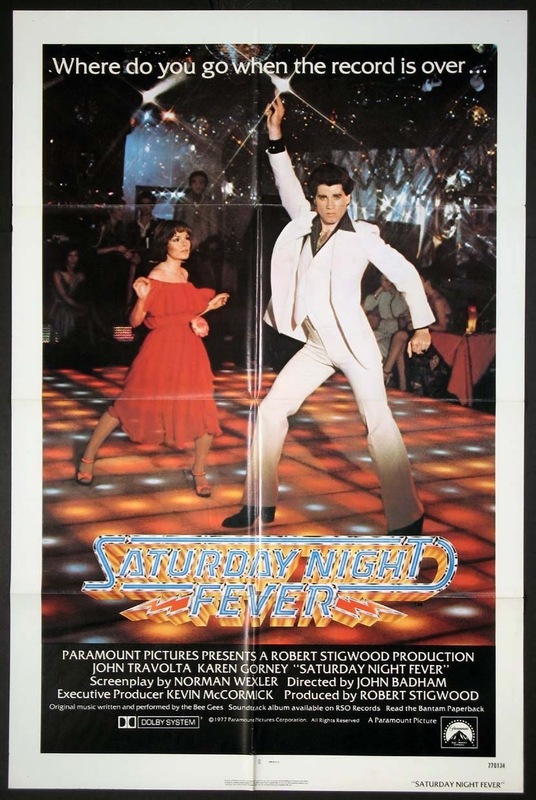 70s cinema is hands down my favorite era of film, but Saturday Night Fever is an unlikely film to be a favorite of mine. I’m not a fan of disco and in general not really a fan of films that feature a lot of dancing with this movie and Dirty Dancing being the exceptions. Even though again I don’t really like disco I have to admit the soundtrack to SNF is one of the all time greats and I’ve spent countless hours listening to it. 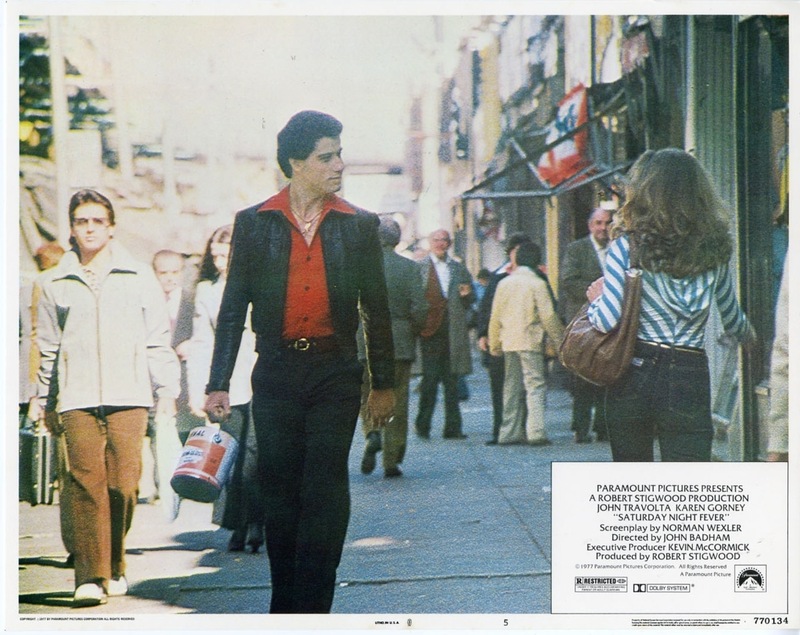 Saturday Night Fever is a film I would have little interest it and I’m not sure why I even watched it in the first place as a teenager, but I’m sure glad I did. 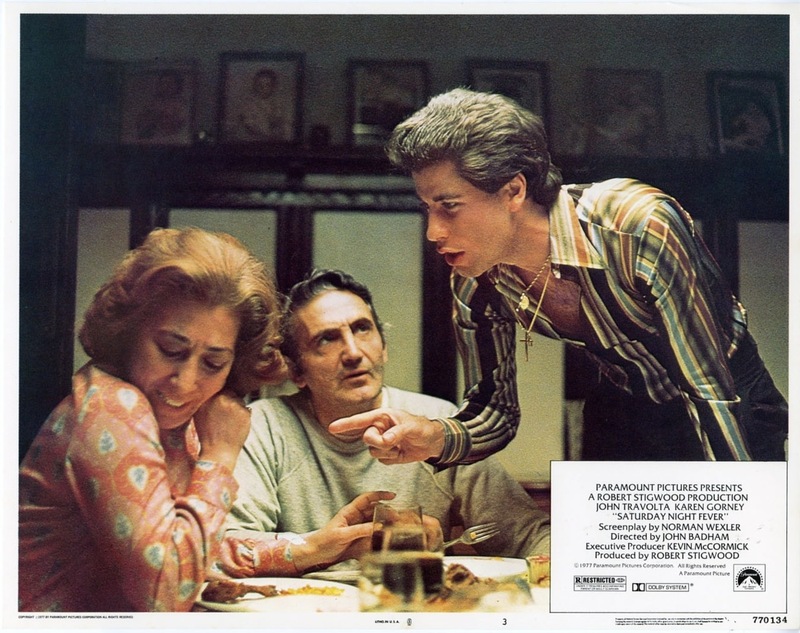 One of the biggest selling points for me is the film was shot mostly in the Bay Ridge section of Brooklyn and I’m originally from Brooklyn and even though I wasn’t exactly close to the locations I’ve spent a lot of time in Bay Ridge and while most of my time there wasn’t on the same streets as the film I have though walked down the very same streets and often passed by it. So for me seeing a film where I know the area so well really adds to the film enjoyment for me. 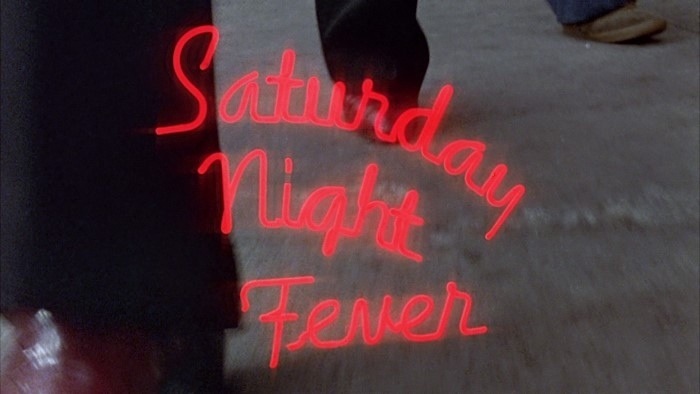 Saturday Night Fever was based on an article Tribal Rites of the New Saturday Night and the screenplay was written by Norman Wexler. The script is terrific and well plotted with solid characters. Some of the supporting cast may not be fully developed, but you get a sense of what they are like. Wexler writes a film that is sometimes funny and often deep and dramatic. The script truly is excellent and its something I would highly recommend to aspiring writers as its very clever and the mixture of comedy and drama are great and the characters don’t feel fake. Times may have changed since 1977, but the characters remain fresh. 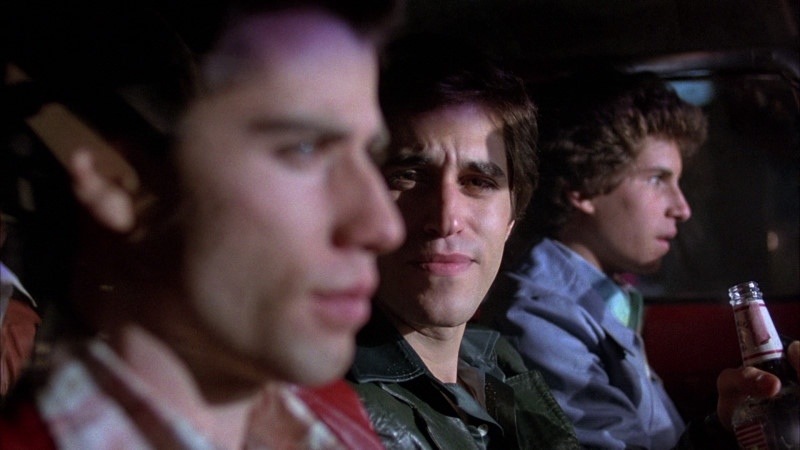 Saturday Night Fever makes for a great time piece into another era, but with that said I actually think the film holds up very well and remains relevant. The story I think can still reach each passing generation. A lot has changed since 1977, but the central story remains relevant. Tony is kinda stuck though he wants more out of life and I think it’s a story a lot of people can relate to. He puts so much into going to the disco and really doesn’t have anything else going for him in the future. This is one of those rare films that very much captures a certain era in history, but yet also remains relevant each passing generation. Director John Badham would later go onto direct such films as WarGames, Short Circuit and Point of No Return as well as various TV episodes for shows such as the Shield and Psych. 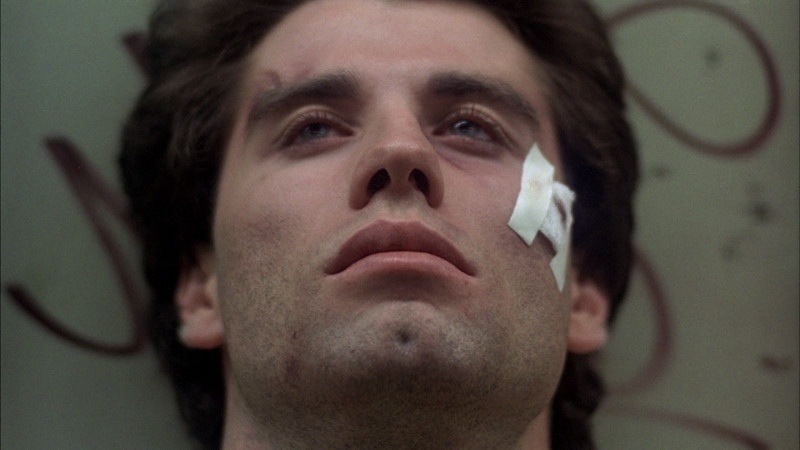 I never realized how many solid films he’s made until looking it up, but Saturday Night Fever in my opinion remains his best film. The pace of the film is excellent and like ho Wexler mixed comedy and drama well, Badham handles it well from a directing standpoint. 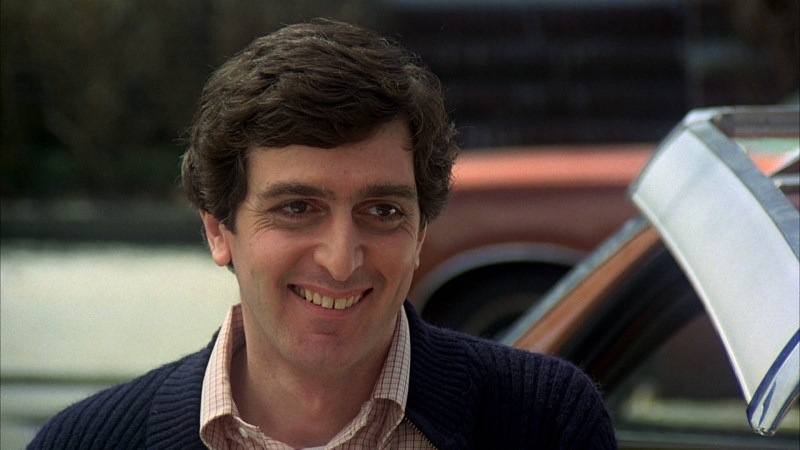 Badham sets up a fun tone right away and even when the film takes a more serious turn it never feels out of place. 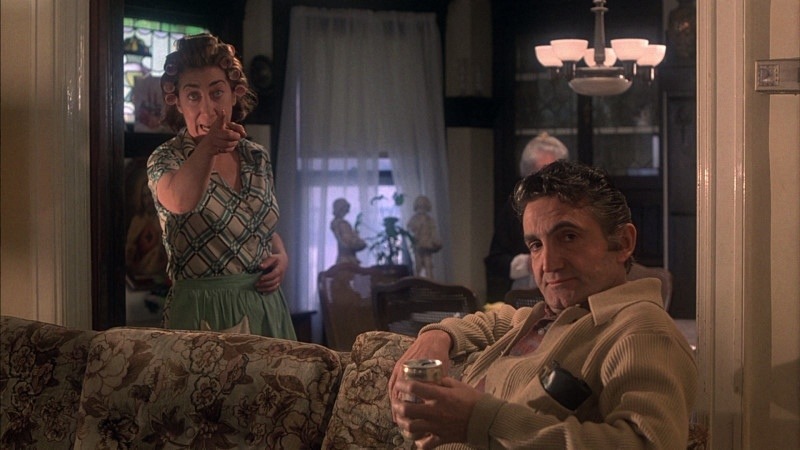 Badham also gets great use out of his locations in Bay Ridge and the setting is as important as the story and characters. 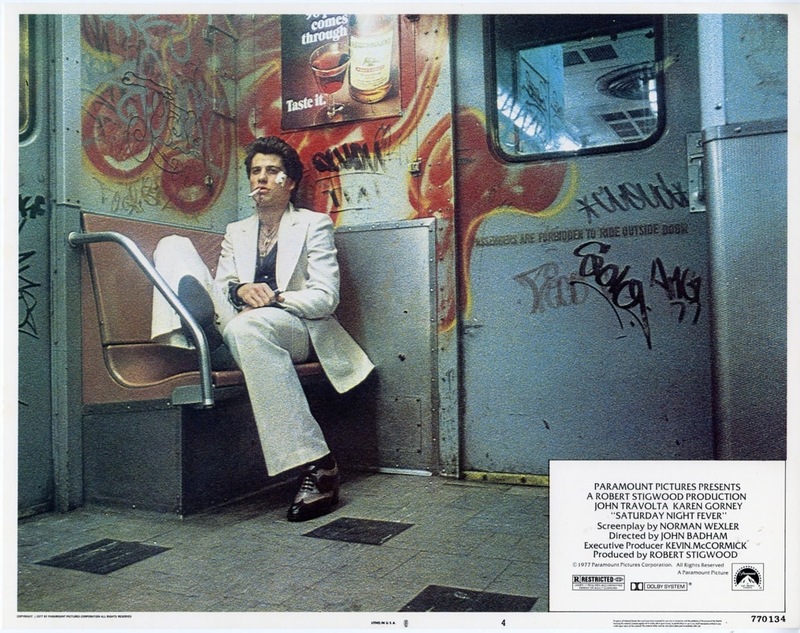 John Badham delivers an excellent film that works on every level and like I said Saturday Night Fever remains relevant and there is good reason the film is seen as a classic. 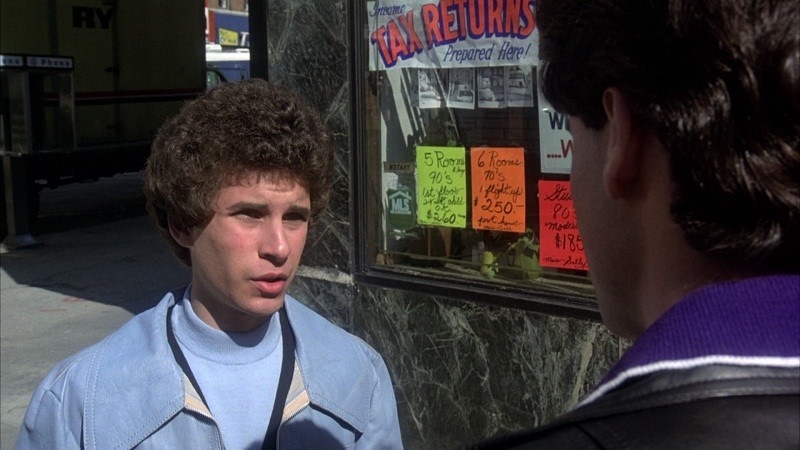 After breaking it big with Welcome Back, Kotter and than in 1976 a co-starring role in Carrie and the TV movie The Boy in the Plastic Bubble, Saturday Night Fever was John Travolta’s first big time starring role and the following year he would have even more success with the very awesome Grease. Unfortunately there is far too much talk on Travolta’s private life, which isn’t anybody’s business. Travolta is an actor that really intrigues me. When he’s given great material he’s a terrific actor and while he hasn’t always made the best choices in his career when he does get a great project he always delivers and if anyone doubts his talents as an actor Saturday Night Fever and Pulp Fiction should put that all to rest. While from a performance level Pulp Fiction was by far his best, but Saturday Night Fever is a close 2nd. 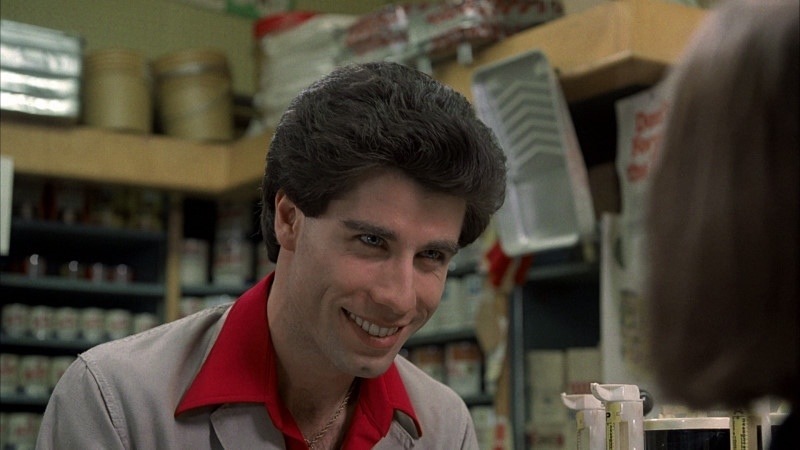 Pulp Fiction was the best film Travolta appeared in, but that’s part of an ensemble cast so not counting that I feel the best Travolta movie is either Grease or Saturday Night Fever and I’d probably give the edge to SNF. 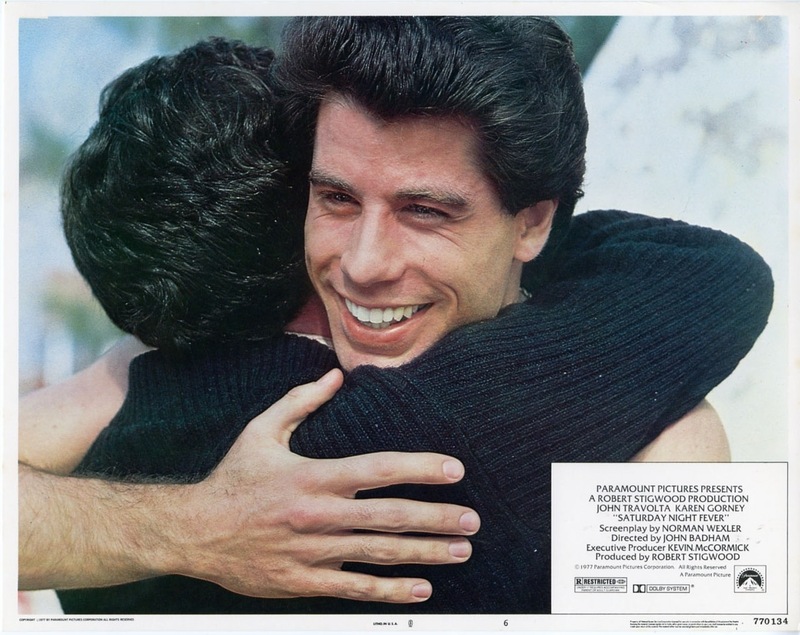 Travolta was actually nominated for an Oscar for this picture and it was very well deserving. 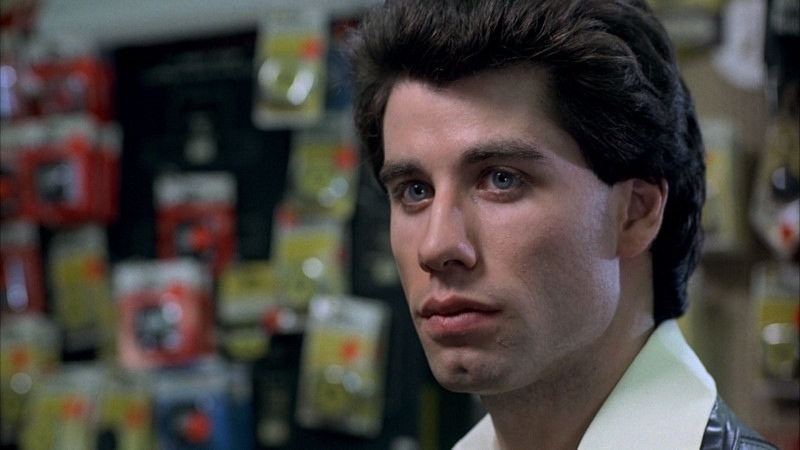 The rest of the cast is excellent and the acting in this film was top notch from Travolta all the way down to the smallest of roles. 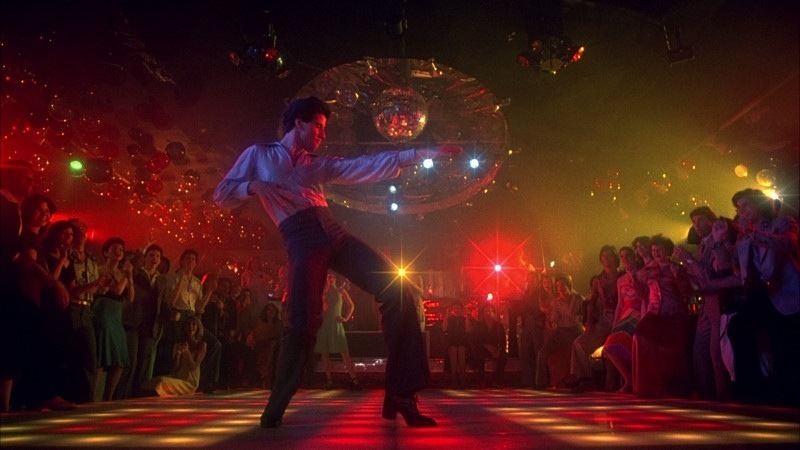 Where would Saturday Night Fever be without the soundtrack? That was huge part of the films success in 1977 and to this day I still think the music by the Bee Gees is still a major selling point. Like I said I’m not really into disco, but this soundtrack was just amazing and the highest selling soundtrack. 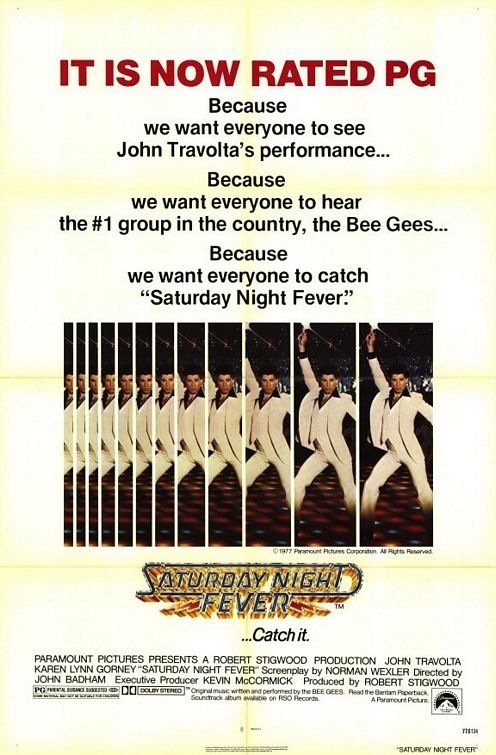 I do have to say I actually like the Bee Gees in general; for the most part their not the kind of artist I typically listen to, but I do enjoy their work and none better than Saturday Night Fever. 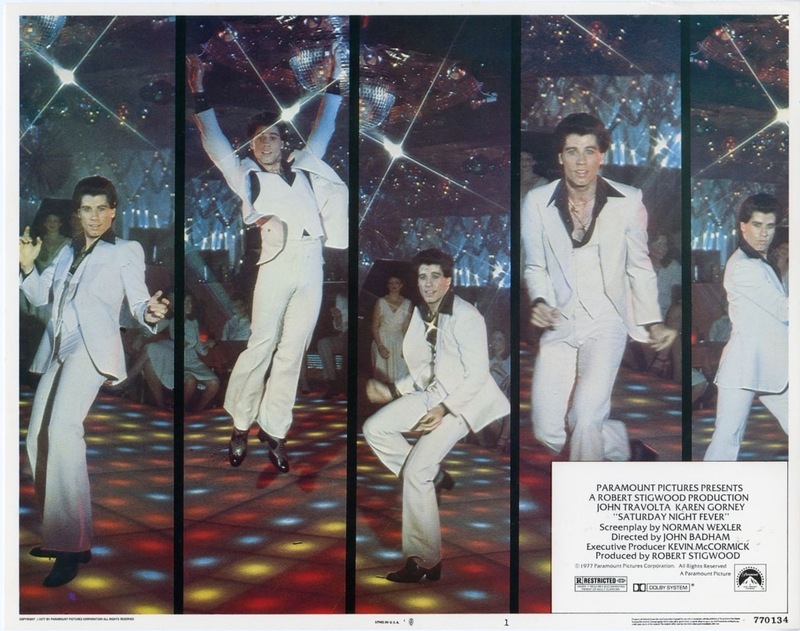 Like I said the music was and still is a major selling point and as great of a movie Saturday Night Fever was it wouldn’t be the same without the soundtrack. 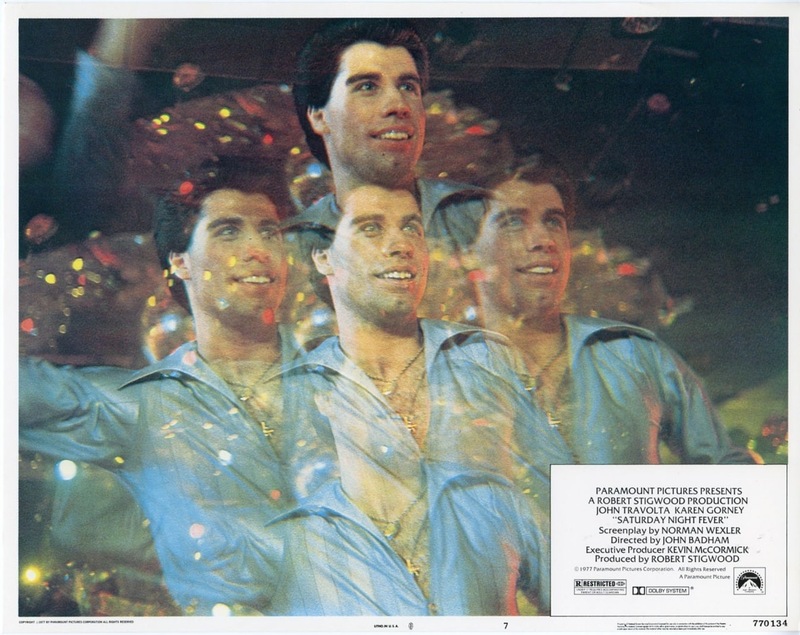 Overall Saturday Night Fever is truly a classic film for a reason; the central theme remains relevant, it has an epic soundtrack and an excellent cast led by John Travolta. Even if you aren’t into disco I think you have to appreciate the dance sequences, which are excellent. 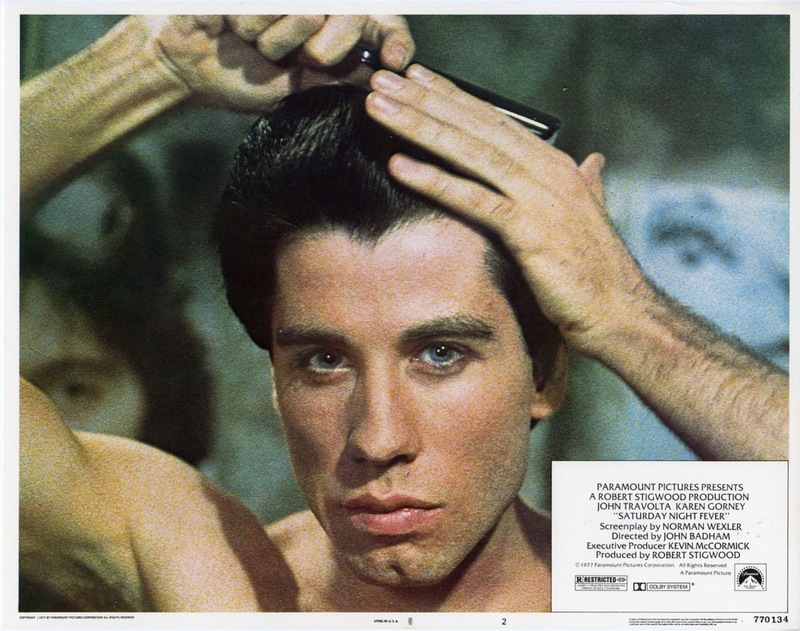 Saturday Night Fever remains a personal favorite of mine and its a film that has stood the test of time. The Blu-ray release of the 30-th Anniversary Edition is excellent with some really great extras and Paramount often gives a good enough transfer, but that could be more, but with Saturday Night Fever the video is excellent and the film has never looked better and the audio was also surprisingly strong as well. If you haven’t seen the film or wanna see it again there is nothing better than the Blu-ray edition. 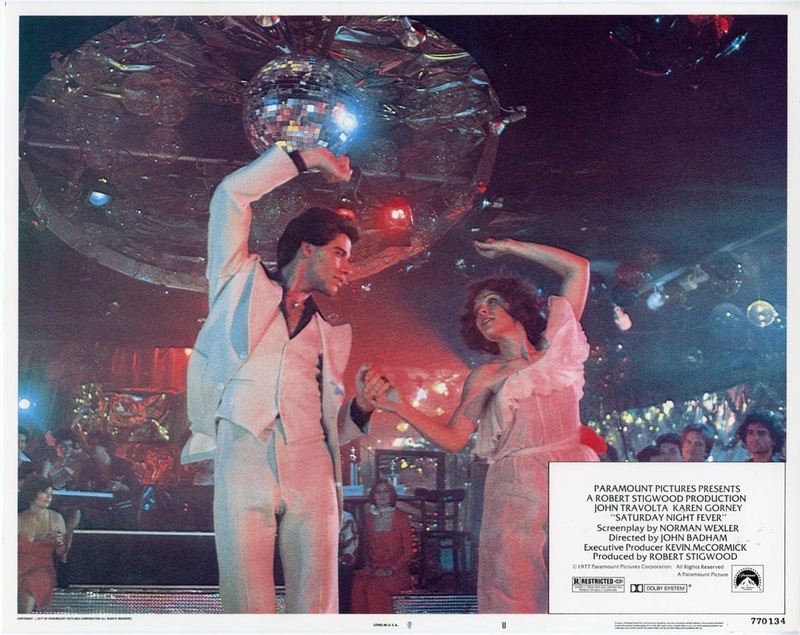 Some little points of interest for Saturday Night Fever is when originally released it was R-rated and the following year in 1978 Paramount re-released this with a PG rating cutting about 6-minutes out. This was a way in hopes to capatalize even more on the films success. As far as I know the R-rated cut is the only available home video release. 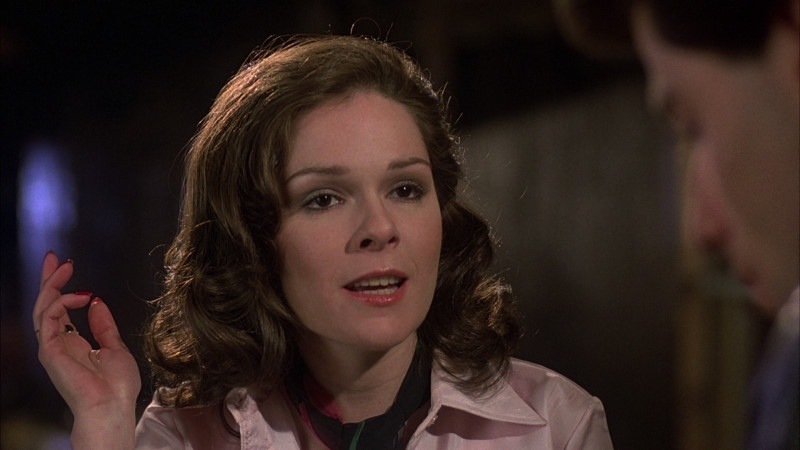 Fran Drescher appears in a bit role as Connie, Lloyd Kaufman who would later found Troma pictures serves as the location executive and in an un-credited role Adrienne King who played Alice in Friday the 13th appears Also in Tony’s room is a poster for the Stallone classic Rocky. Stallone would actually co-write and direct the 1983 sequel Staying Alive. And lastly originally John Avildsen who directed the original Rocky was slated to direct Saturday Night Fever before he was replaced by John Badham.